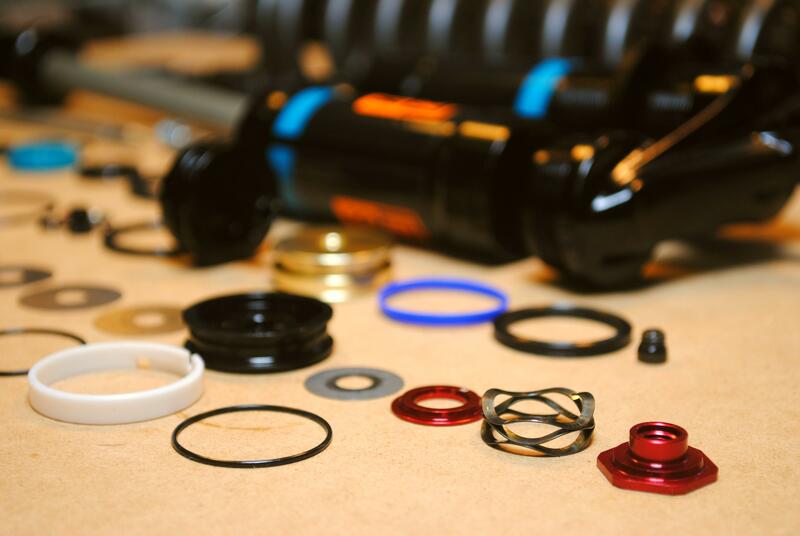 Black Dog Suspension has been servicing (and riding) bicycle suspension for almost 10 years. We are passionate about ensuring your suspension works at its optimum. We know that properly maintained suspension can makes the whole riding experience more enjoyable and safer. We are all dedicated riders ourselves and know how important it is to minimize down time and we strive to have the fastest turnaround in the industry. We accomplish this by using highly trained and experienced mechanics, as well as ensuring that we always have a large inventory of spare parts available. However, quality is never sacrificed for speed. We measure ourselves based on customer satisfaction, not how many jobs we push through in a day. 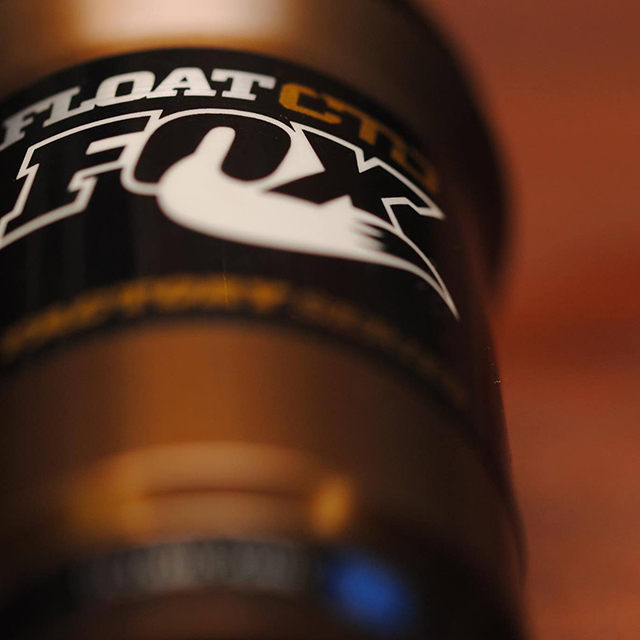 Our mechanics's training includes UBI certification and Fox Racing Shox factory training. 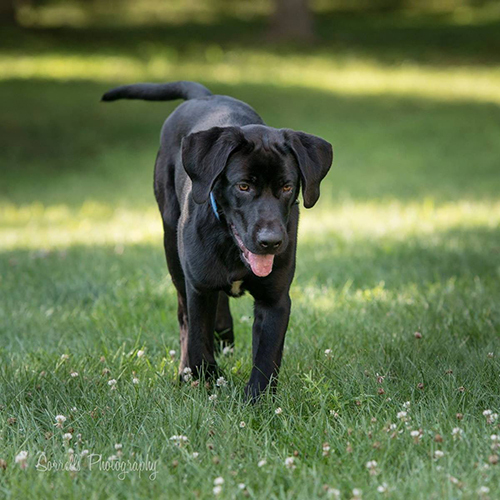 Stop in to our shop in Rochester, NY, and you may get to meet Cooper, resident good boy of Black Dog Suspension. - All services include a 30 day labor warranty. - All parts carry a manufacturer warranty. - If item is unable to be repaired due to parts availability or damage, customer is responsible for a $35 diagnostic charge. Item will not be returned unless requested. Shipping & handling not included. - The diagnostic charge may be waived if evaluation has been made prior to disassembly. - Customer is responsible for any labor and shipping charges for any warranty services.